Not that many people know I was a 4-H girl during middle and high school. Horses, cake decorating, knitting, yup, did 'em all. And still kind of have a teeny bit of that wanna ride horses again living somewhere deep inside. So over break, I was at the library and came across Rebecca Petruck's novel, STEERING TOWARD NORMAL. I picked it up and was hooked. Diggy Lawson is an eighth grade boy, growing up on a farm in Minnesota. Diggy's life story is a little unconventional-- his mother and father were never married, and after he was born, his mother left him on his father's doorstep, then allegedly stole his tractor to leave town. Diggy and his father have created a happy, albeitprank-filled life, and he is about to start raising his fourth 4-H steer to show in the Minnesota State Fair. His friend, July, has won the past few years, but she's graduating from high school, and is working with Diggy so he can take her place as the champion. With her help and a lot of hard work, he's pretty sure he can earn the purple ribbon. STEERING TOWARD NORMAL is a terrific coming of age story And for those who are concerned about whether they could sell the farm aspect to city kids, there's a lot of great back matter explaining 4-H, steer competitions, etc. I missed another chapter in the parenting book. This one has to do with providing guidance for your not-quite-adult children. Son #2 is very, very bright. Since I adopted him, when he was in second grade, I have heard the same thing, "K is very, very smart, but he doesn't apply himself. He just doesn't work very hard." I've heard the same thing when it came to sports. "K is very talented (enough so to be the starting quarterback of the varsity football team his freshman year) but he doesn't have a very good work ethic." We've explored a lot of different interests- football, basketball, track, music, technology. And he starts off strong, but his interests often fade. I've tried everything I know-- encouragement, rewards, punishment, mentors, therapy, tough love, natural consequences. And pretty much the results have been the same. It works for a little while, but then, we are right back where we started. In August, said son decided that he wanted to attend a small college in Alabama. The football coach had called him and wanted him to play quarterback. I had many reservations. First, there was the whole thing about attending school in the south. I was not sure my son really understood how different the attitudes and beliefs about race actually were. The town was small and the school was smaller. I didn't think my son would like that either. One thing I have learned with my boys, though, is that they rarely listen to my opinions. And so off he went. Shortly before Thanksgiving, K announced that he hated school/life in this small town and was not going back. He didn't want to play football anymore. He wanted to attend a local college. He thought he might like to talk to a coach about playing basketball. I told him, as I have always told my boys, that he could go to school, or trade school, if he chose to do that. That he could play basketball, or football, or no sport, whatever made him happy. If he didn't want to go to school, that was fine too, but he needed to get a job and support himself. At this point, K has been home about six weeks and is still in limbo. As far as I know, he has not applied for any schools in this area. He says he has applied for jobs, but he doesn't have one yet. He knows he wants to make a lot of money, and has identified several possible careers, e.g. anesthesiologist or lawyer. The problem is that all of these require lots of school, which he hates. Several years ago, we were opening a bank account, the banker, a native of French Guinea, said that in his country, K, because of his name, would have been viewed as royalty and treated as a king. People would have bowed to him and awarded him special privileges. My son has never forgotten this meeting. He would like to move to Africa, where he could be treated like a king, (and not have to do his own dishes). If moving to Africa is not a possibility, my son thinks we should trade his car and his brother's car (both of which actually belong to me) and get motorcycles. 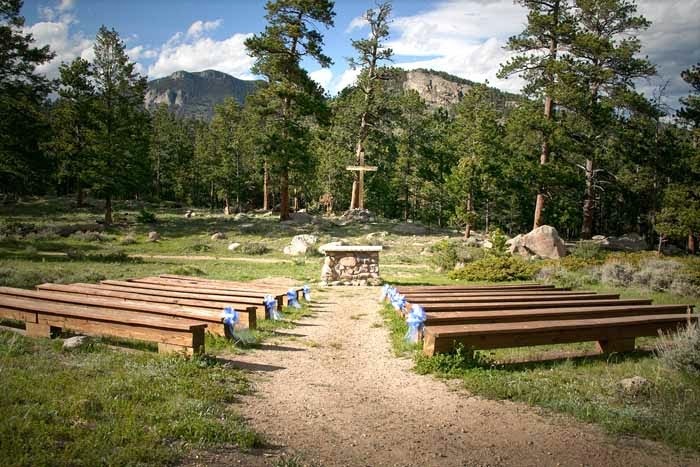 He and his brother would have the time of his life on a fabulous cross country adventure. (It's currently -6 with horrible road conditions in Denver, but that is also not a consideration). A third option is trade school. My son thinks that become a gunsmith would be a perfect occupation. Never mind that he knows very little about guns. Or that I absolutely hate guns (yes, I know that they do have some positive uses, but in Denver, I see guns used far more often in heartbreakingly negative ways). And so I sit here, two days after Christmas, wondering how in the world I can best support this man child, who seems to have totally lost his way. Parenting is definitely the hardest job I have ever done. And the manual is missing way too many chapters. 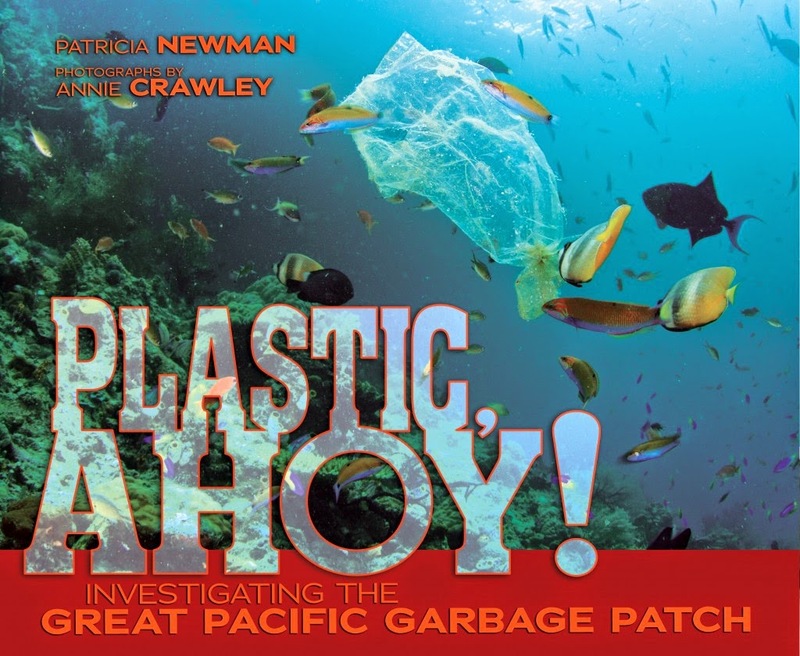 How much plastic was in the garbage patch? Were fish eating the plastic, and if so, was it harming them? Were the chemicals used to make the plasticpoisoning the water? 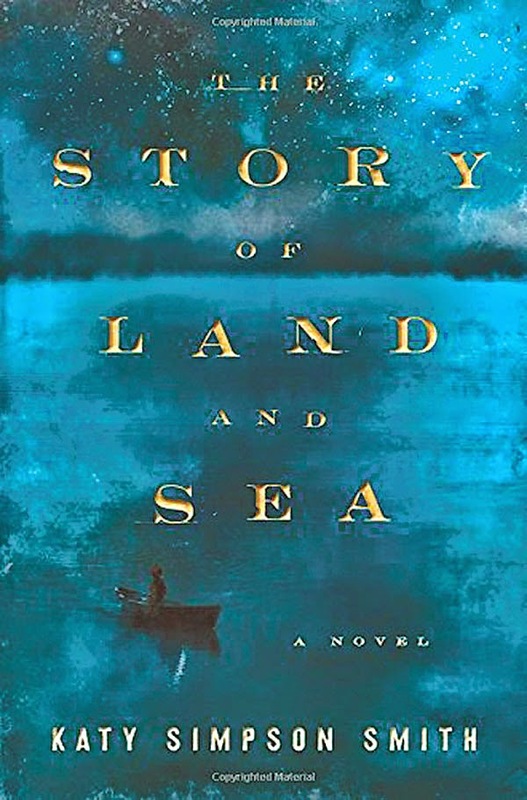 The book focuses on the work of three oceanographers- Miriam studies how plastic affects the tiny organisms that "raft" (hitch rides) on larger organisms, Darcy Taniguchi studies phytoplankton, tiny one-celled plants, that are the first link in the ocean food chain, and produce one half to two-thirds of the world's oxygen, and Chelsea Rochman studies how chemicals from plastics affect the fish. 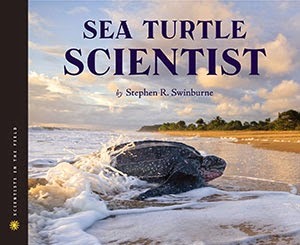 None of the three totally answer their original questions, instead, the book truly demonstrates how imprecise science can be and how much perseverance it takes to be a scientist- the oceanographers' original questions require further study, their original questions raise new questions, or the original questions prove unanswerable and they have to start over. 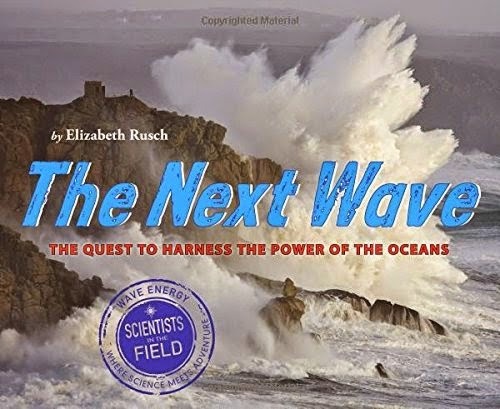 Readers will be totally captivated by the full-color photographs that capture everything from the day-to-day life on a research boat (what do you do when the pop machine doesn't work?) to the types of nets and other tools the researchers use, to their portable laboratories. 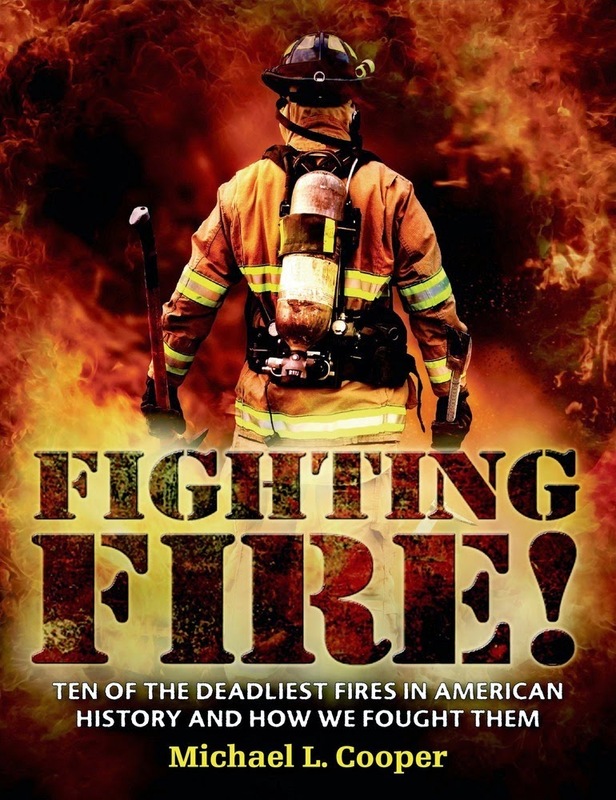 FIGHTING FIRE is a book for any wanna-be-fireman. The book, about ten chapters long, traces the history of firefighting in the United States by telling the stories of ten or so very large and famous fires. Chapters include Boston (1760), New York (December, 1835)- where subzero temperatures bitterly cold, water sources frozen eventually led to the construction of the Croton Water System, considered one of the greatest engineering feats of its day. Then there was Chicago (October, 1871)- did you know we celebrate Fire Prevention Week the same week as this famous fire and Baltimore, where firefigthers discovered the need to standardize firefighting equipment when one department couldn't connect to another city's hydrants and sadly, the mayor of the city, under the tremendous, strain of rebuilding killed himself. There are also chapters about the San Francisco Fire and the San Diego wild fires in 2007.
Cooper also addresses other famous fires. The Triangle Shirtwaist Fire, which led to the modern fire drill, the Coconut Grove Fire brought new rules about the flammability of decorations in public places, and also new ways of treating burn victims, and then a very sad and detailed chapter about the World Trade Center. Cooper integrates a ton of information and interviews, and cites jillions of sources in a way that that is interesting and engaging. 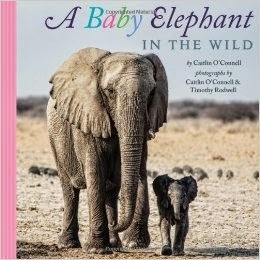 For those of us who are working with kids on citing sources, this would be a terrific mentor text! 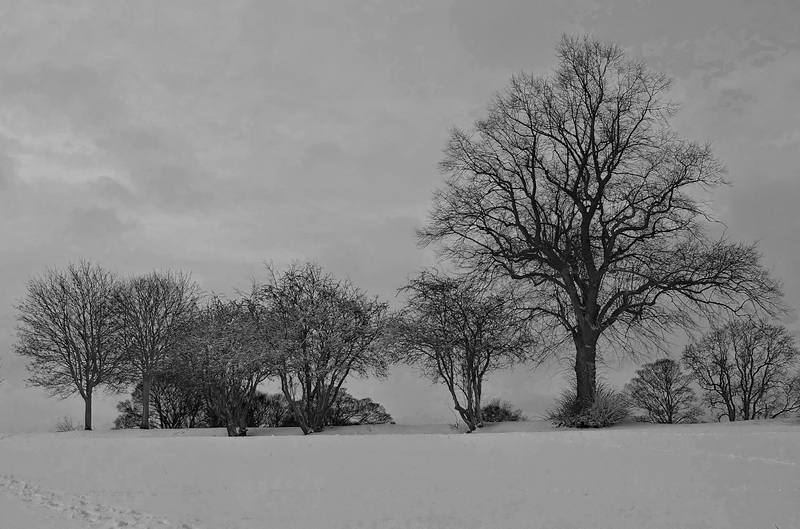 Each chapter is accompanied by a myriad of black and white photographs. Back matter includes photographs of fire engines through the ages, a list of related websites, fire museums to visit, a glossary, a bibliography, and an index. 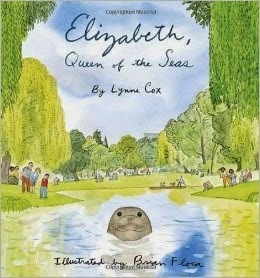 So begins the true story of Elizabeth, an elephant seal that somehow ended up living on the banks of the Avon River in Christchurch, New Zealand, in the 1970's and 80's. 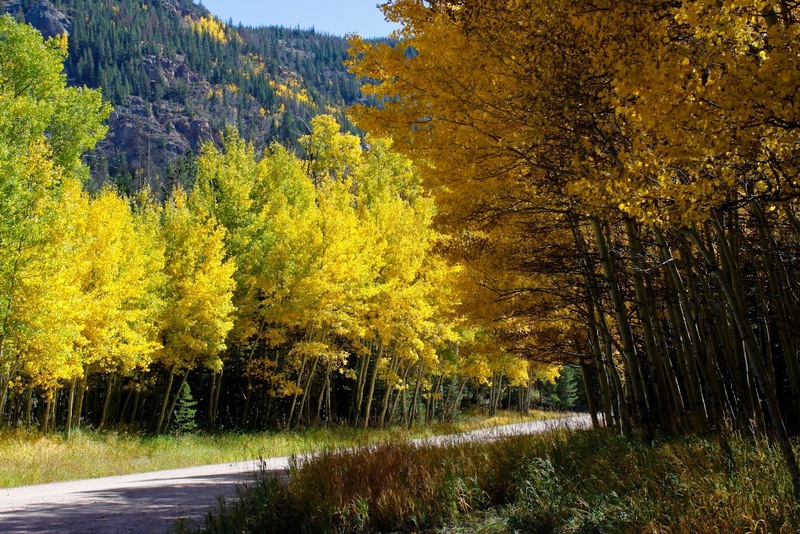 Elizabeth loved hauling herself up the bank of the river and laying on the warm road. The people of Christchurch were worried that she would be hit by a car and hauled her away from the city. Three times they took her out to sea,to live in other colonies of elephant seals, but Elizabeth just kept returning to the park she knew as home. Finally the citizens of Christchurch decided to let Elizabeth stay where she was happiest. 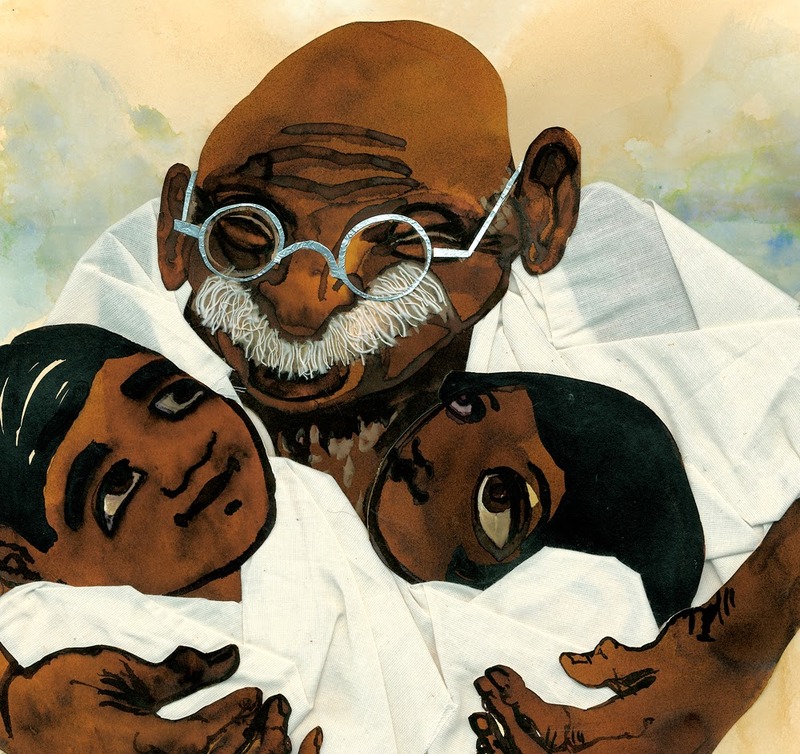 Brian Floca's watercolor illustrations are a perfect accompaniment to this engaging story. End matter includes information about elephant seals. Mr. Schu Reads interviewed author Lynne Cox, who also happens to be a world champion open water swimmer, here. with my mother and sisters. it will be just the three of us. what the day should look like. that they want nothing to do with that part of Christmas. and they have the right to make that decision. then I replaced the other one's very old car in November. but that will be all. so our meal will be pretty simple. without my mom and sisters. When PACK OF DORKS opens, Lucy and her best friend, Becky, are at the top of the social heap in fourth grade, kissing their "boyfriends, " Tom and Henry, behind a shed on the playground. Then Lucy misses a day of school because her mom has a baby and returns to find out, that somehow, overnight, she has sunk all the way to the bottom of the social heap and become an outcast. Lucy's life is turned upside down. Molly, Lucy's baby sister, has Down's syndrome, and her parents are coping with the realities of that very unexpected occurrence. No longer welcome with the "popular crowd" in fourth grade, Lucy finds herself eating in a corner of the cafeteria, and playing alongside other "outcasts" on the playground. She comes to know Sam, an award-winning gymnast who has been ostracized since very early in his school career, April, who suffers from bad allergies and has, um, "nose/mucus" issues, and Amanda, who is viewed as the class bully. Sam and Lucy are assigned as partners in a class project on wolves. 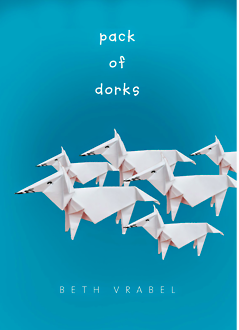 Through the wolves' social structures, and through an unconventional but wise grandmother, Lucy learns some big truths about herself, the social structure in fourth grade, and "reinvents" herself as a member in a much kinder, more compassionate pack. 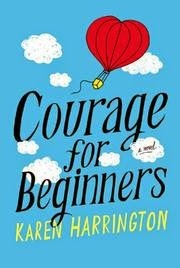 PACK OF DORKS would make a good companion to COURAGE FOR BEGINNERS, the book I reviewed yesterday. Mysti Murphy is a not so typical middle school girl. She is a writer, who regularly narrates the scenes from her life. Here is a girl riding a red bike through the streets of Paris, France. Mysti's mother is an agoraphobic who never leaves the house. Her father provides all the transportation, does the grocery shopping, etc. Here is a girl winning the Nobel Prize for inventing a mobile orthodontist business that drives down neighborhood streets, and all the kids with crooked teeth chase after it and receive straight smiles. Her best friend, actually her only friend, is Anibel Gomez, who is "size extra extra large" and who sleeps on stuffed animals on a broken waterbed. Things change shortly before Mysti starts seventh grade. First, Anibel decides he wants to be one of the cool kids. Over the summer he loses weight, starts wearing a hat, becomes a "hipster" and tells Mysti that he is conducting a social experiment. H/e will still be her friend, but he just won't be nice to her at school. Then Mysti's father falls out of a tree and suffers a traumatic brain injury. Here is a sad, sad girl watcher her father drive away in an ambulance in the bright August sun. Mysti's father is hospitalized for several months, and she must cope with the reality of a mother with no means of meeting even the family's most basic needs, a best friend who has become a bully, and the demands of middle school, including Texas history. 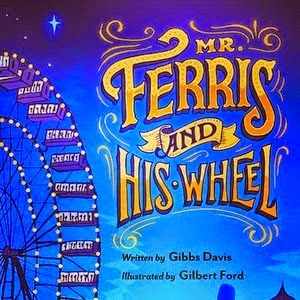 A terrific read, would make a great companion novel for kids who loved WONDER. Last week, I read an advent devotional about the Celts' concept of "thin places," those times in life when the heavens thin and the God seems especially close. 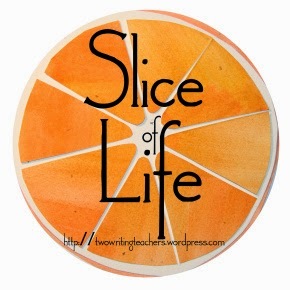 I totally love teaching, and know, at the absolute depth of my being, that I am doing what I am called to do. It's not surprising to me, then, that many of my thin places occur in that arena. 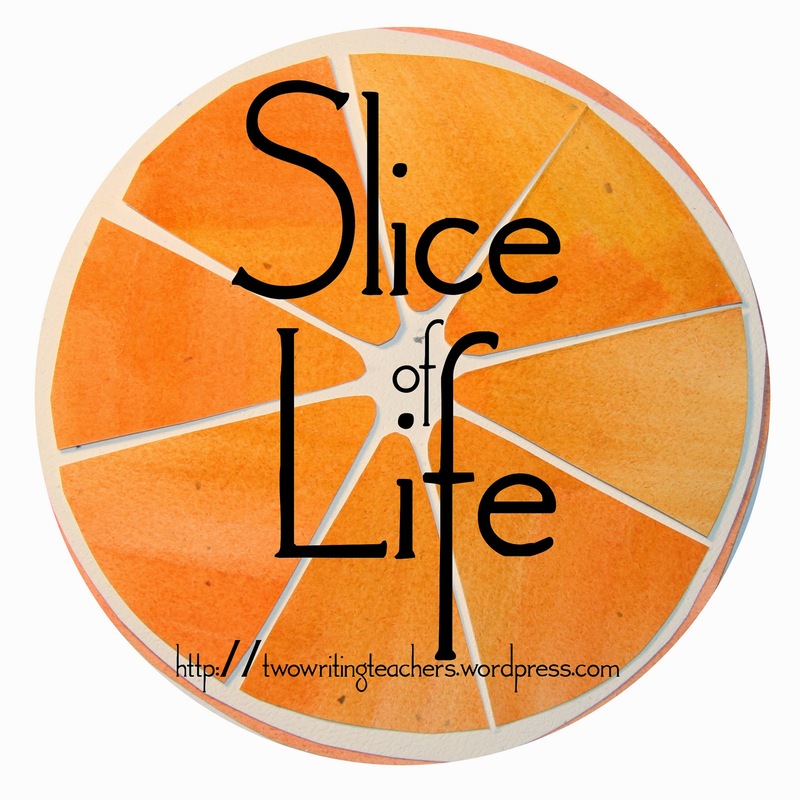 This morning, I'm sharing a few of those with you. (The past couple of weeks, I have been writing haiku with Mary Lee, so that's what the first two are, or at least pretty close). is hosting Poetry Friday for the first time. Head over there to read lots more great poetry. Saturday morning. I am two hours into a mad dash to Phoenix to pick up Son #2's car. Son #1 has agreed to pick me up at the airport. We stop for a bagel before I hit the road. I am struck, as we walk in the door, by the whiteness around me. We are in a middle class neighborhood in north Phoenix, and yet I am surprised to notice that my son is the only African American in the bagel shop. I feel a few people glance at us- but I am used to these looks. A short chubby fifty something white woman with a six-foot, African American male is not, I guess, an altogether familiar sight anywhere, let alone in this oh-so-white neighborhood. We place our orders, two plain bagels toasted with cream cheese and a vitamin water(his), a whole wheat with light cream cheese and a coffee (mine). The sales clerk seems confused that I am paying for both orders. Again, I am used to this. She types in his name. Or kind of his name. Not Isaiah. Not the proud Biblical name given to him by his birth mother, but rather Isaeh. His name is often misspelled, Isaih or Isiah, but usually not this badly. I am mildly amused. When we get back to the car, he is seething. "Did you see that?" he hisses, heaving the bag of bagels into the back seat. "Did you see that?" I am momentarily confused. "What, sweetie?" "Did you see how spelled my name? It's because I'm black. It wouldn't happen if I was white." I tell him I did notice, but that I didn't take it as a racial thing. I just thought that person was ignorant. Didn't know much about the Bible. Was a bad speller. That it probably would have happened if he was an Asian or Hispanic or Anglo Isaiah. I didn't think it was directed at this color. He is not appeased. "That happens all the time! Did you see how people looked at me when we walked in there? I'm sick of it. It happens all the time." I have lived with this man child for more than ten years. Can picture him as a first grader, sitting cross-legged on the multi-colored rug, long before he was my son. Remember the day we bought his first shoes, the crooked gap-toothed grin, amazed at the riches of owning not one, but two pair. I have watched him literally take the shirt off his back because his brother wanted to wear it. I know the dimple in his cheek and the sweaty after practice man smell. I know his love of barbeque potato chips and all things sweet. I know that he is an artist who loves to draw and create with his hands. And I remember the call in middle school. He was being suspended for fighting because he had defended a child with Downs' Syndrome when someone made fun of him. I remember the first week of high school when he asked if he could have double lunch money. There was a kid in his class that was new to our country. From Ethiopia. He didn't have lunch money. Isaiah was sharing his lunch, but he had football practice after school and he was starving. And the deep joy when he was selected captain of the football team his junior year. "He doesn't say much," said the coach. "He just leads with his actions. Every. single day." And yet I also know that other people do not perceive him this way. They look at my muscular six-foot-two, generally clad in baggy sweats guy, and they are afraid. They do not know his sweet spirit. His kindness. The goodness of his soul. I look at my son. It is not enough to say I am sorry. It is not enough to talk about activism. About Martin Luther King or Malcolm X or a dear friend who is a city councilman in Denver right now. It is not enough to talk about being someone who makes a difference. Change is way too slow. The wrongs are way too big. And I do not know what to say to this man child, who brings so much light to my world. And so much fear to the world of others. 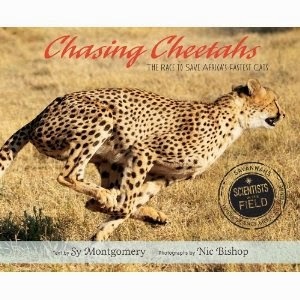 Another fantastic offering from the SCIENTISTS IN THE FIELD, this book follows author Sy Montgomery and photographer extraordinaitreNic Bishop as they visit Laurie Marker, founder of the Cheetah Conservation Fund in Namibia. Each chapter focuses on a different aspect of this organization's work, e.g. one chapter describes the cheetah's unique physical features, another explains how CCF trains cheetahs to reintroduce them into the wild, and still another about how Laurie works with the farmers, even giving them enormous Kangal dogs to protect their herds so they won't need to kill cheetahs. Yet another chapter describes how veterinarians provide physical examinations and health care to the cheetahs, and still another describes how scientists use DNA to trace cheetahs. Finally, there's a chapter about the organization works with school children, educating the next generation of cheetah conservationists. And as with most (all?) books in this series there are lots of related inset articles through the book- Fast Facts (did you know the cheetah can go 70 miles per hour, but can only sustain this speed for 400 to 600 yards), Cheetahs in Numbers (the species has dropped from more than 100,000 in 1900 to the current 10,000), how readers can help, etc. I've been writing haiku with Mary Lee all week. “For ancient Celts, certain geography was seen as sacred because the distance between the human and the divine felt particularly thin. God was near in that place." Anastasia Suen is hosting Poetry Friday today. than the best job in the world. 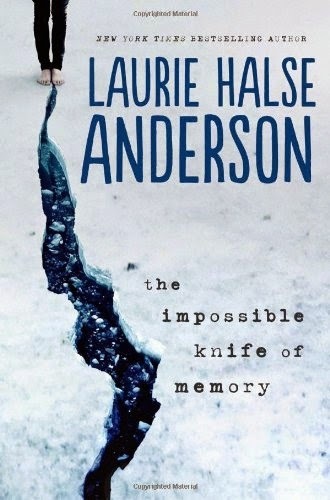 Every once in a while, I read a book where I think, "Where in the world did the author get the idea for this book?" 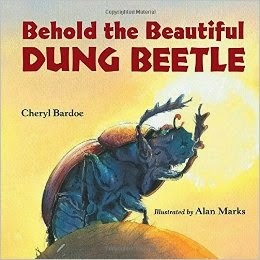 That definitely happened when I read Cheryl Bardoe's latest, BEHOLD THE BEAUTIFUL DUNG BEETLE. Animals take nutrients from the food they eat. Then, after their food is digested, they push waste out in the form of dung, also called feces or poop. It turns out,, that there are three different types of dung beetles. Dwellers "dig right in." Rollers "push perfect spheres of dung away from the throng." And tunnelers "hoard their treasures directly below the dung pat." 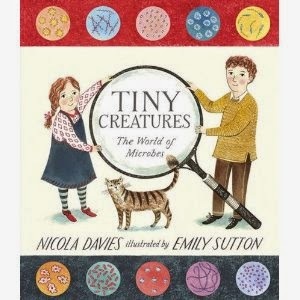 The book goes on to describe how the beetles eat, compete with each other, reproduce and grow. End matter includes a section on finding Dung Beetles," fascinating facts, a diagram of the dung beetle's body, and a glossary. 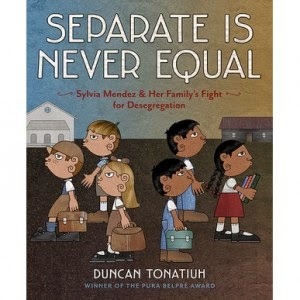 And this would be a great book for teaching the Compare/Contrast text structure. One of those books where you read with a combination of 'Ewwww!' and amazement. 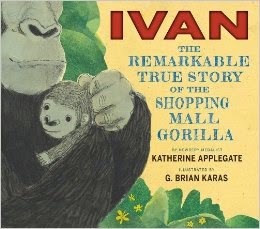 Here's a picture book biography to add to your brave girls basket! 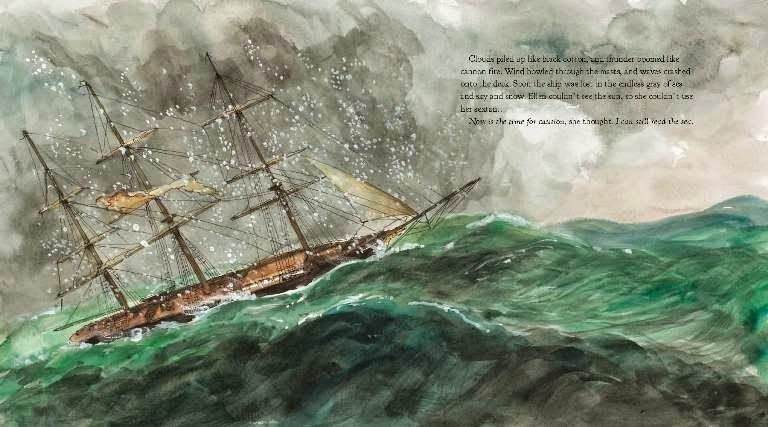 Ellen Prentiss, born in Marblehead Massachusetts in 1814, was the daughter of a schooner captain who taught her how to navigate his boat, warning her that a true navigator must always have the "caution to read the sea as well the courage to dare the wind." When Ellen grew up, she married Josiah Perkins Creesy (Percy) and became his navigator, helping him sail the trade routes to China. In the late 1840's, the California Gold Rush started, and people were anxious to get from the east coast to the west coast quickly. The land route took six to eight months, as did the route in large sailing ships. A new kind of ship, called a clipper, could navigate the route more quickly. Percy became captain of The Flying Cloud, and with Ellen navigating, sailed down around Cape Horn and back up the coast of South America to San Francisco in 89 days. 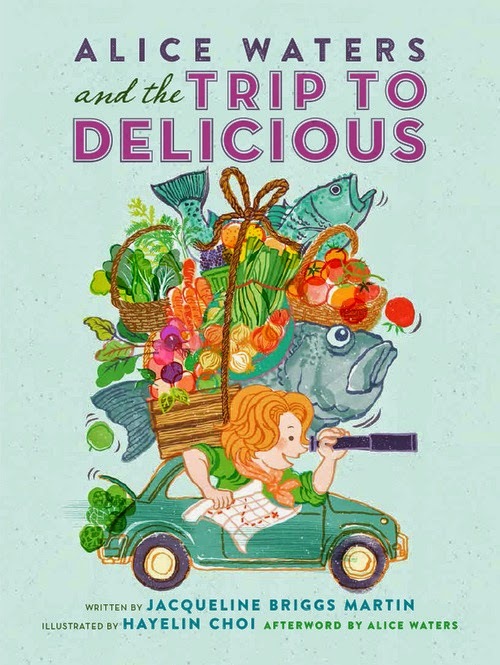 This book captures their journey. 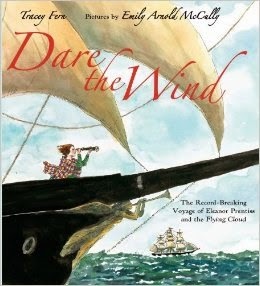 Emily Arnold McCully's illustrations make the reader feel like she is right there on wind-tossed schooner! End pages show the map of the ship's route, while an author's note and glossary add a little extra detail. Interested readers are given other books and websites for further research. MAMA BUILT A LITTLE NEST captures the intricacies of "avian architecture." The book contains 15 two-page-spreads, each describing a different kind of bird next. The lefthand page is a four rhyming verse, e.g. the perfect place to sit? Birds are skilled, inventive, and adaptable builders. Nest design may be minimal (as with a scrape) or mind-boggling intricate (as with a woven). Sizes may be tiny (hummingbird) or huge (eagle). Birds design burrow, cavity, and mound nests. They sew and craft woven, dome, and hanging nests. They produce nests that float, defy gravity, expand, are camouflaged, and that heat and cool. 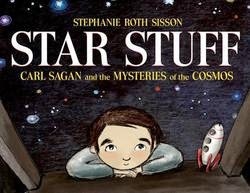 Primary grade students are going to fall in love with this book. 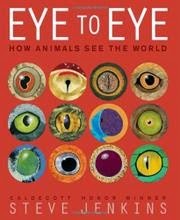 At the same time, I'm thinking it will be perfect for the animal adaptations unit our fifth graders are starting in early November. 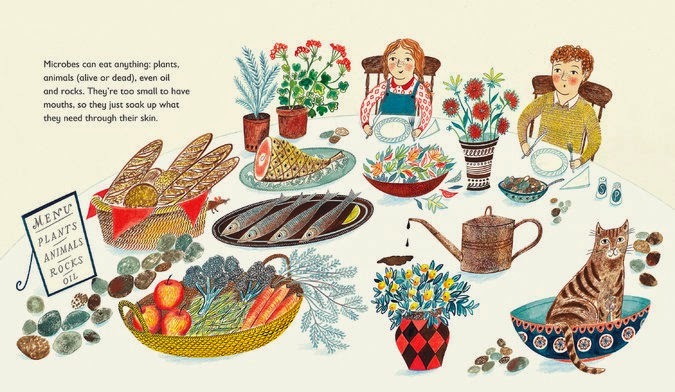 And an added bonus- collage illustrations are by one of my all-time favorite picture book artists, Steve Jenkins. 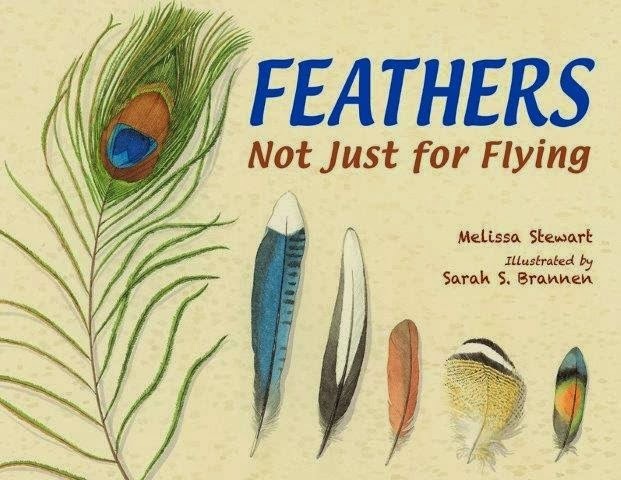 Melissa Stewart's FEATHERS: NOT JUST FOR FLYING is another terrific new book about animal adaptations. 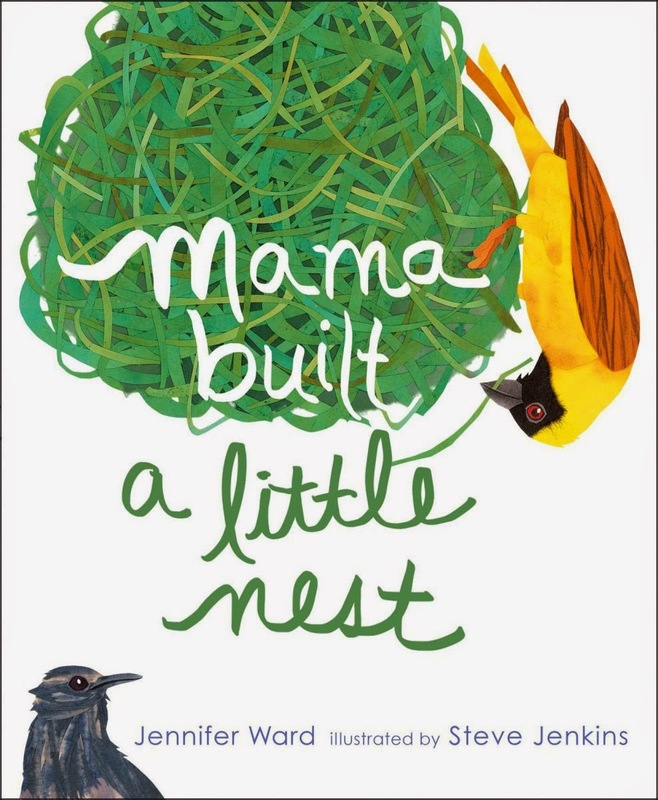 In this picture book, Stewart describes the many different ways that birds use feathers. Two purposes are paired, then compared with common objects in a large font at the top of the page, then a more detailed paragraph, in a smaller font, gives additional information. "Feathers can shade out sun like an umbrella… As a hungry tri-colored heron wades through the water in search of food, it raises its wings high over its head. The feathers block out reflections from the sky and shade the water. This makes it easier to spot tasty fish and frogs. On sunny summer afternoons red-tailed hawks spend hours soaring through the sky in search of prey Their thick feathers protect their delicate skin from the sun's harmful rays. 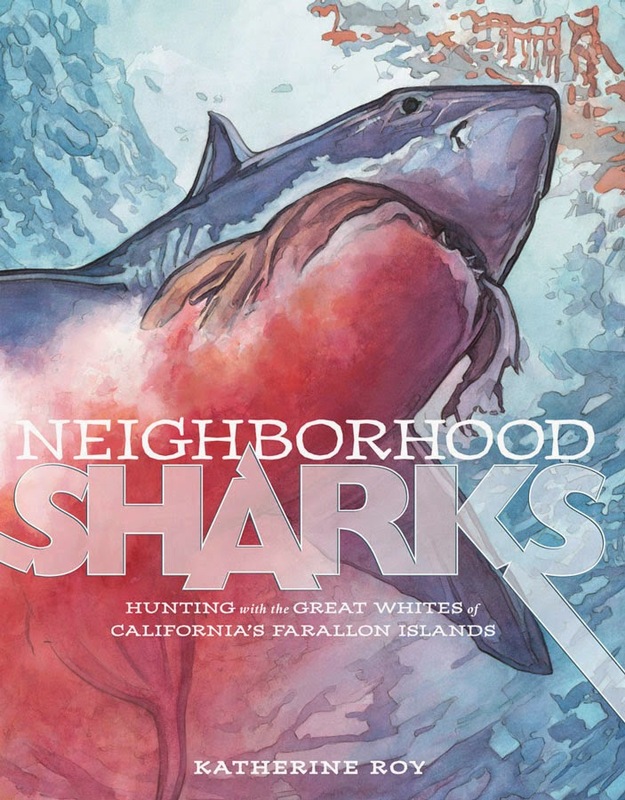 Sarah Brannen's watercolor illustrations are intricate and perfect, and yet feel simple enough that they could provide a great mentor text for any child interested in creating a nature journal. 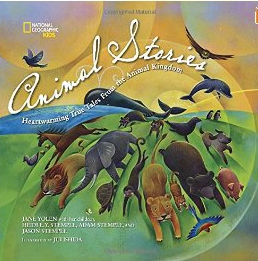 Great for a lesson on birds, animal adaptations, metaphor, or capturing information on illustrations! Or just plain reading and enjoying!